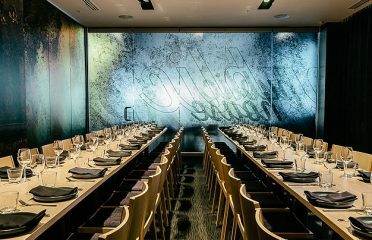 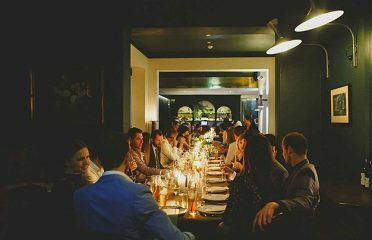 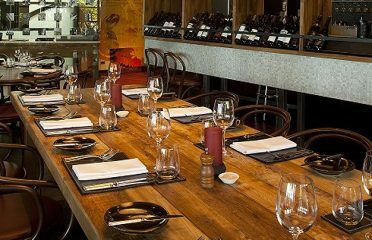 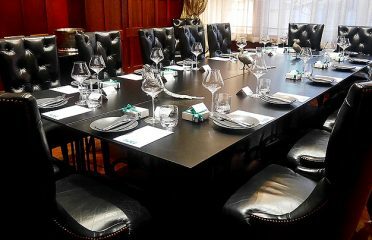 At Private Dining Perth you get restaurants and venues with private dining rooms and exclusive function spaces for fine dining. 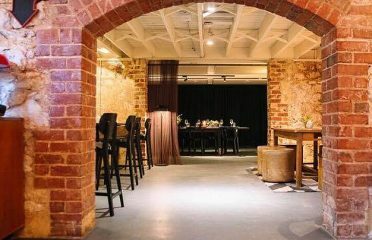 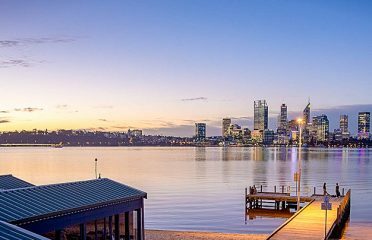 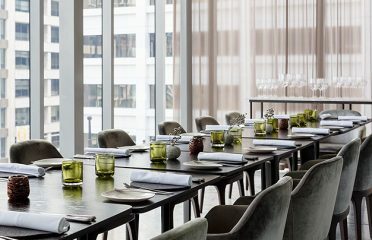 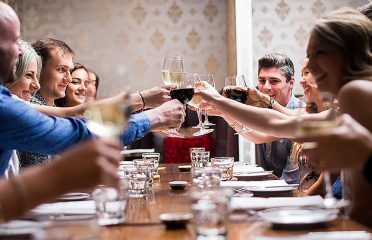 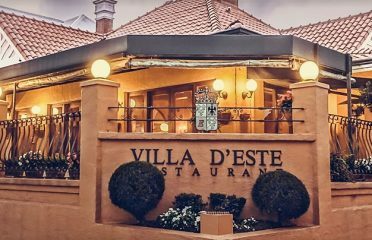 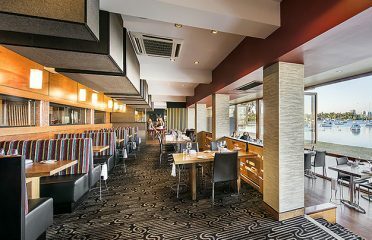 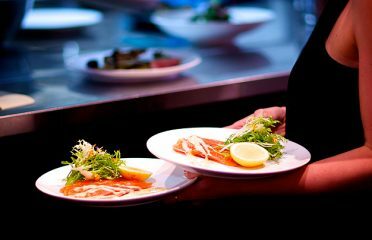 With PrivateDining.com.au Perth you get 10 of the best listings instantly. 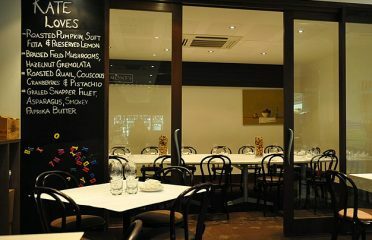 It’s that simple!